Every language is a fascinating tapestry of words that don’t always have a direct translation to English. Learning a language through a textbook often means you miss out on these words, leaving you with a correct if uninspiring vocabulary. German, in particular, has some great phrases and words that you simply can’t learn from an app or book that teaches you basic conversational skills. It’s a fantastic language for words that simply don’t have the same impact as the English interpretation. 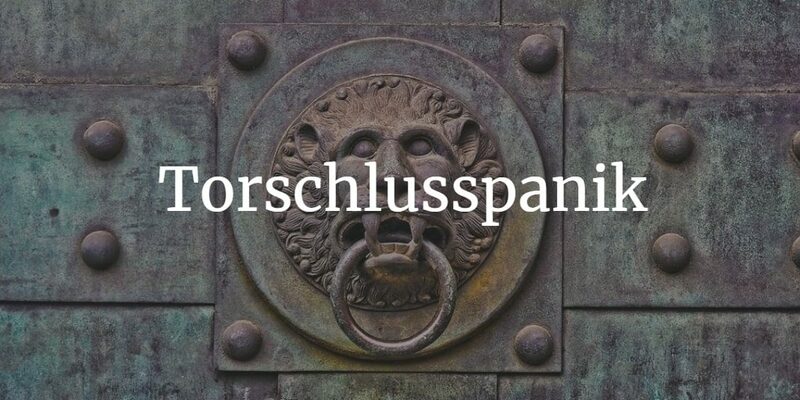 If you want to add a little more personality to your use of German, we’ve come up with a great list of words that you won’t learn from a regular textbook. 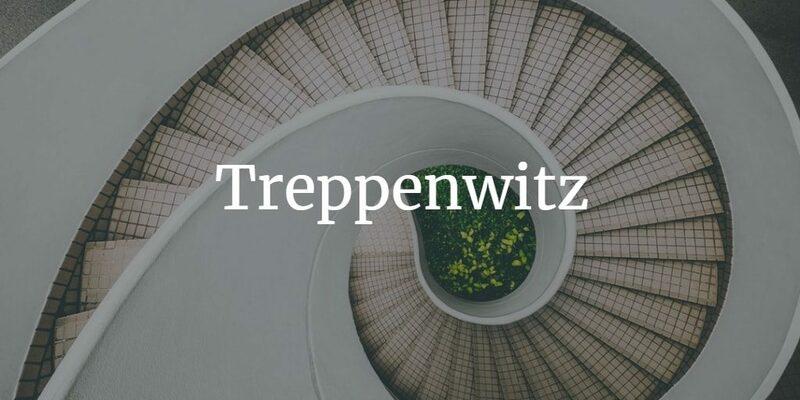 For those times when you think of the perfect comeback a little too late, there’s Treppenwitz. 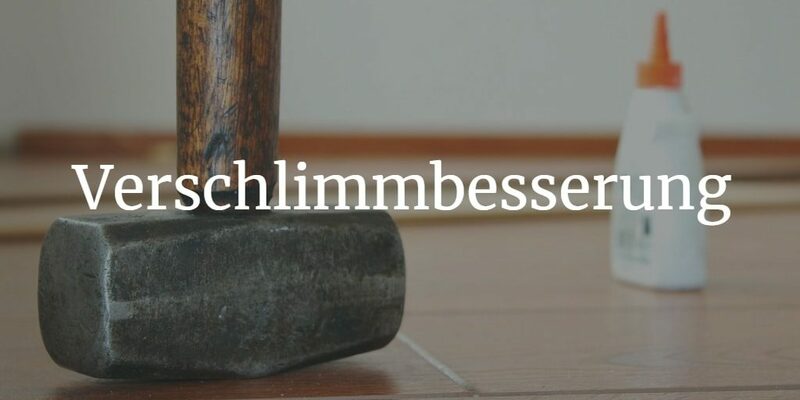 It translates to a ‘clever remark that comes to mind when it is too late to utter it’, which is so much more unwieldy than the catchy Treppenwitz. 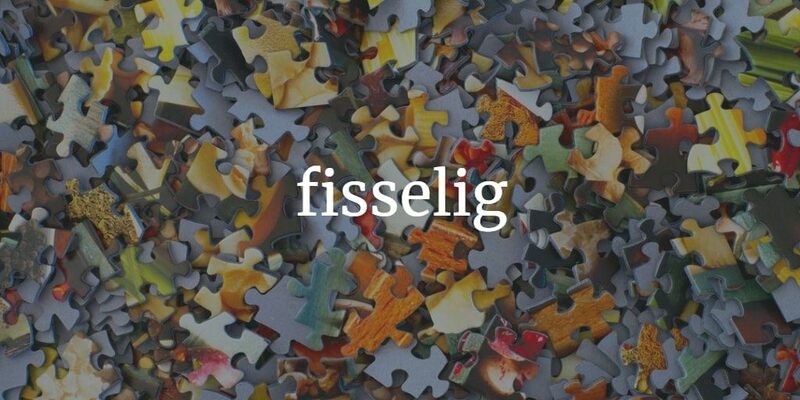 Fisselig means ‘flustered to the point of incompetence’. Try to avoid using it on business contacts, but perhaps save it for those key times when you’re talking privately about an issue. Bear in mind though – said person is meant to be flustered due to the other person/your nagging. 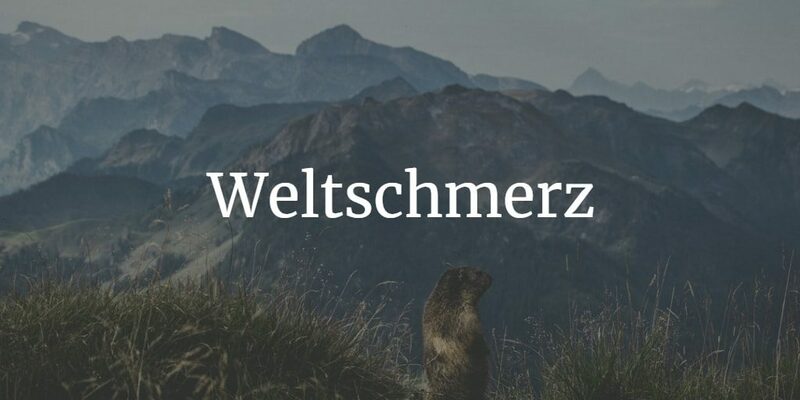 Translated literally to mean ‘world-grief’, Weltschmerz effectively means a ‘gloomy, romanticised world weary sadness, that’s experienced most often by privileged youth’. Effectively, it’s ‘first world problems’, more eloquently phrased. For every unwanted change, there’s Verschlimmbesserung. It means a ‘supposed improvement that makes things worse’. Something we can all subscribe to at regular points in life. 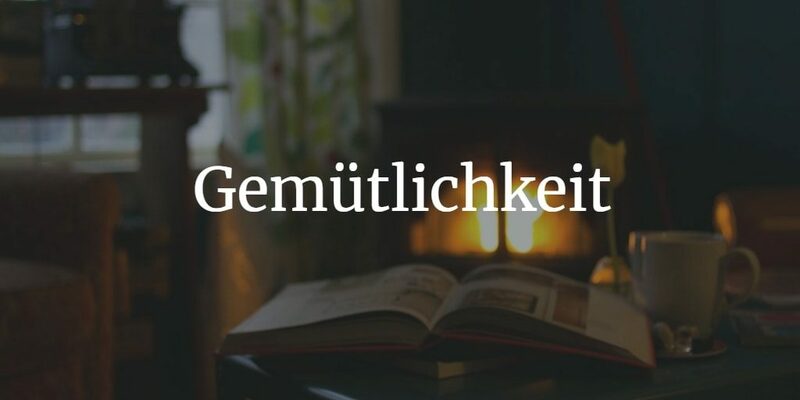 If you’re familiar with the Danish concept of Hygge or the Welsh ‘cwtch’ then Gemütlichkeit makes a lot of sense. Directly translated to mean ‘friendliness or geniality’, it’s more about the perfect balance between cozy, warm, and comfortable. 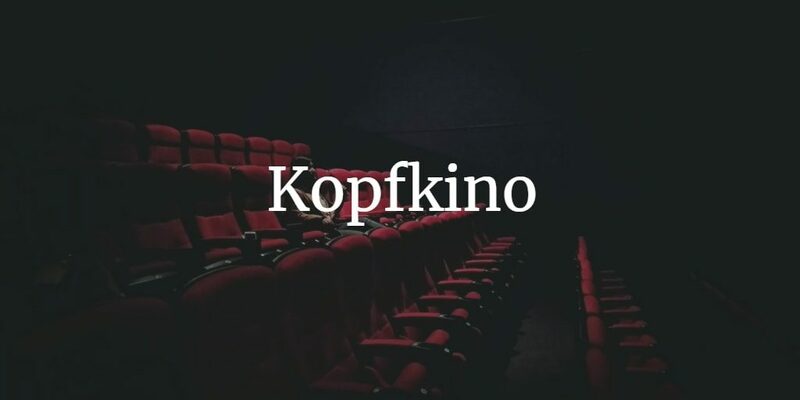 Kopfkino translates to mean ‘mental cinema’. Effectively, it means those times when you daydream and contemplate how something could play out – a form of cinema for your brain. Translated to mean ‘fear that time is running out to achieve your goal’, it’s a familiar concept for many of us, but it’s German that has one specific word for such a worry. 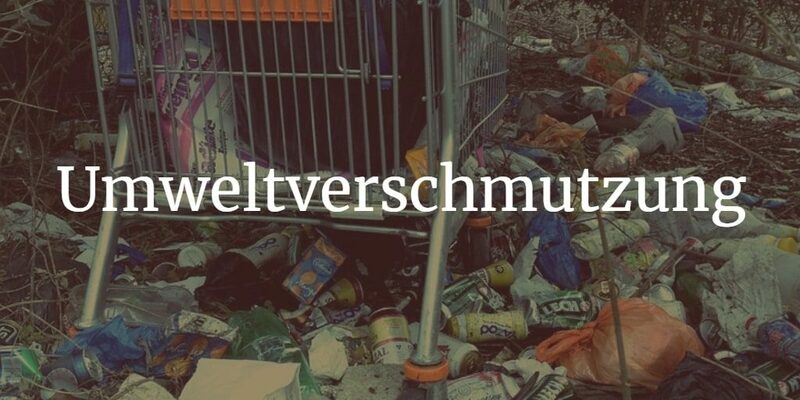 Umweltverschmutzung means ‘the dirtying up of the world’, or pollution in other words. A far more potent sounding word than the often harmless sounding, pollution, it packs quite a punch at the right time in conversation. 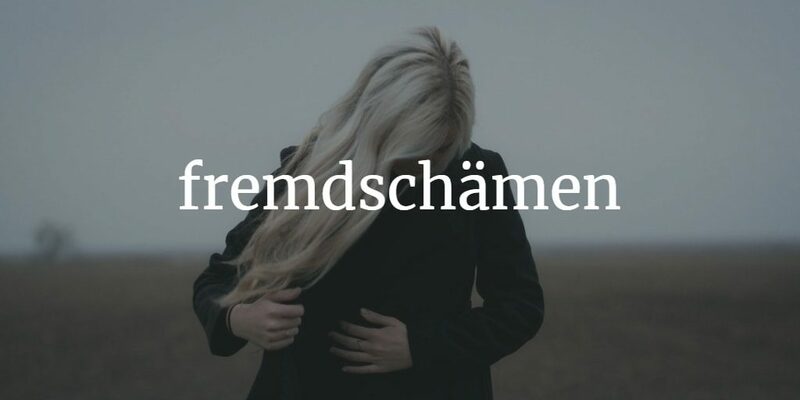 For those times when you feel awkward watching someone else’s mistake unfold, there’s Fremdschämen. It translates to roughly mean ‘vicarious embarrassment’, with the concept being very familiar to many. 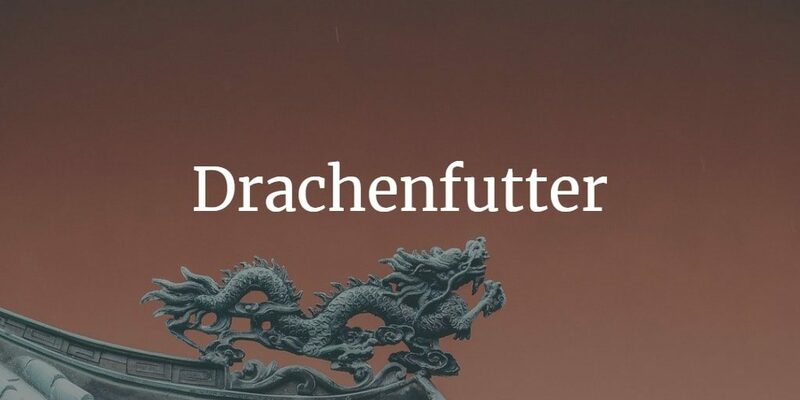 Drachenfutter is a ‘gift given to your significant other after making a mistake’. The idea is that you’re taming the dragon (or beast). It’s an amusing term but one to only be used away from the person involved. 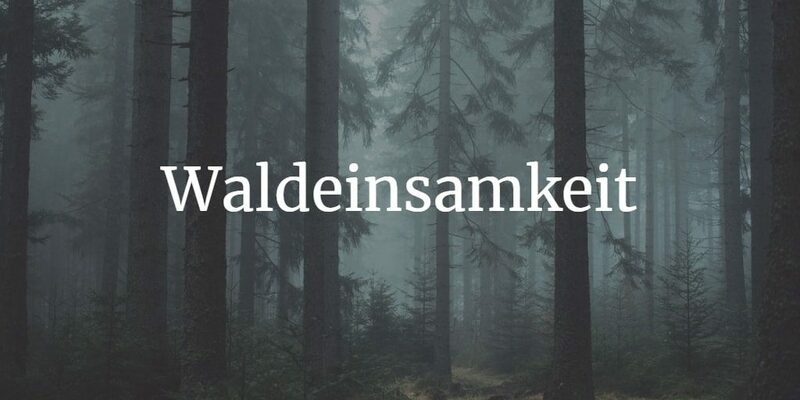 Translating to mean truly communing with nature, Waldeinsamkeit is a ‘walk alone in the woods’. It sounds lonely but it’s more to do with feeling in touch with nature once more. Is a song stuck in your head after listening to it earlier in the day? 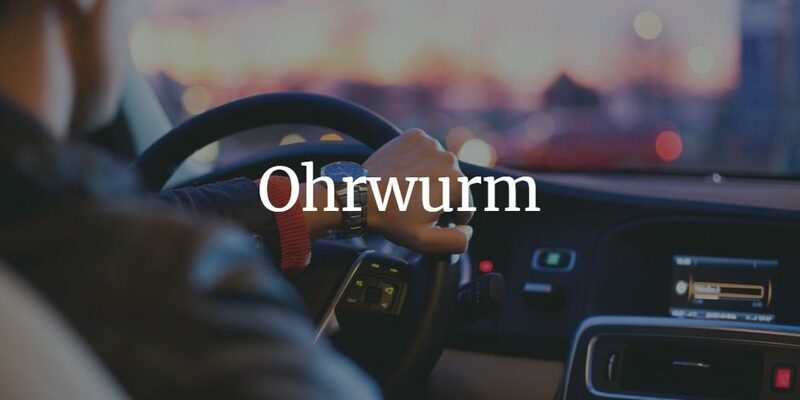 In Germany, that’s known as Ohrwurm, or ‘ear worm’. 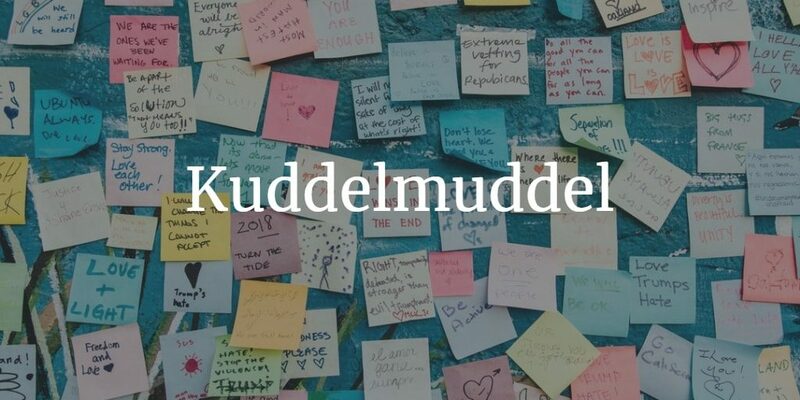 Describing an ‘unstructured mess or chaos’, a Kuddelmuddel is when something in your life has become chaotic and disorganised. In the UK, the nearest translation is hodgepodge. 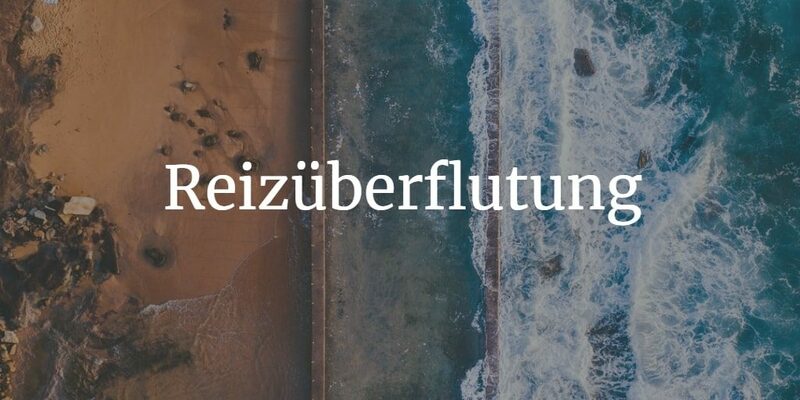 If you’re overwhelmed by the world and constant flurry of app notifications and news alerts, you’re experiencing ‘Reizüberflutung’. It directly translates to mean ‘stimulus flooding’, and is perfect for when you’re tired and tense. Feeling productive? 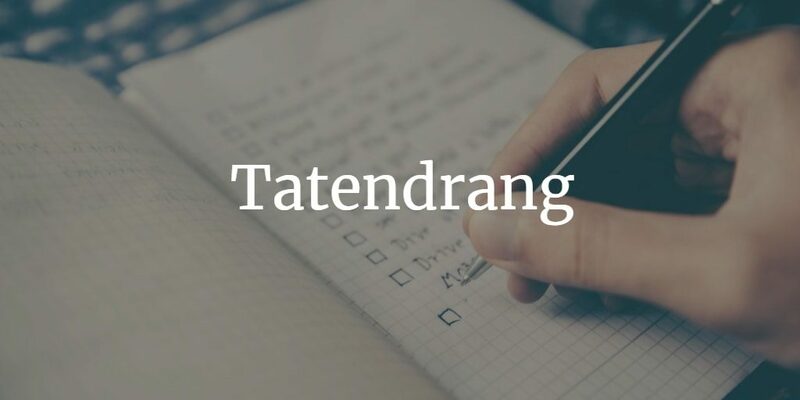 Tatendrang means ‘action urge’ and describes the sensation you feel when you’re keen to get things done, clear your to-do list, or take up new projects. It’s ideal for implementing within your business ethos. Brightlines Translation is a privately owned full-service translation agency, specialising in marketing communications, market research, finance and engineering. They have over 20 years experience in the translation industry and have worked with a wide range of international companies.